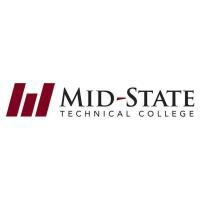 WISCONSIN RAPIDS – Mid-State Technical College is inviting the public to a transfer fair to connect students with representatives from many different four-year colleges and universities. Attendees will learn about transfer opportunities, credit transfer, degree programs, the application process and more. Current Mid-State students will also be able to apply for graduation at the event. 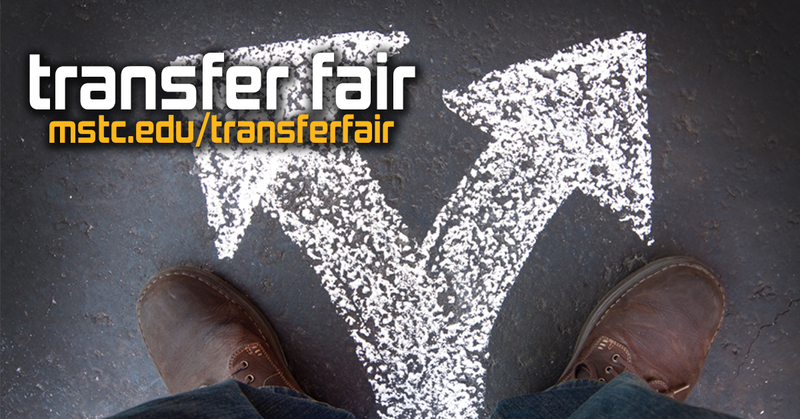 The Transfer Fair takes place across Mid-State’s campuses on Monday, Nov. 12, and Tuesday, Nov. 13. Monday, November 12 – Wisconsin Rapids Campus | 10 a.m. – Noon and 2 – 4 p.m.
Tuesday, November 13 – Stevens Point Campus | 2 – 4 p.m.
Mid-State staff will be available to discuss how students can start their education at the College while representatives from the other colleges will be able to discuss transfer options, according to Emily Whitcomb, Mid-State’s credit for prior learning coordinator. "There is no better time than the Transfer Fair for current and future Mid-State students to learn more about their opportunities after completing a program at Mid-State,” she said. There is no need to register for the event. To see the list of colleges planning to attend, visit www.mstc.edu/transferfair.